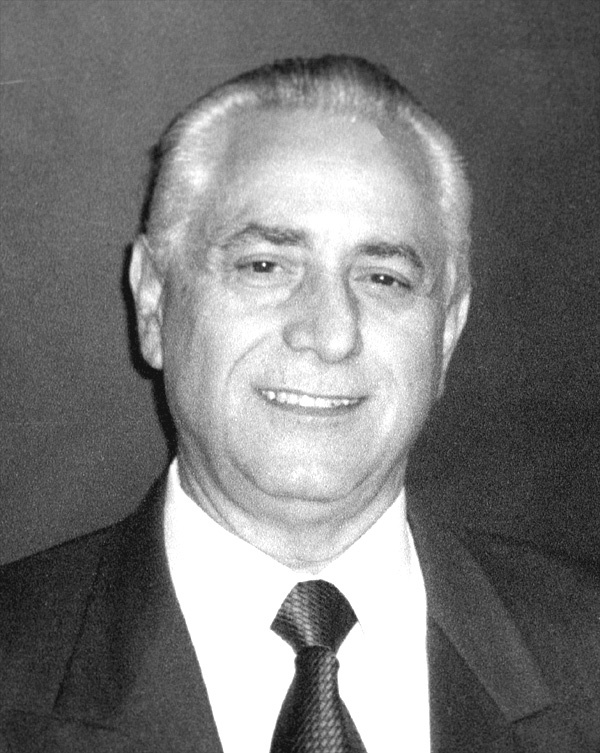 Reverend Magead Salloum was born and raised in Palestine (Israel). He has pastored in Rome NY for over 30 years, Pastor Salloum preaches with passion. Pastor Mike Daniels has an in-depth knowledge of the Bible gained from many years of personal study.